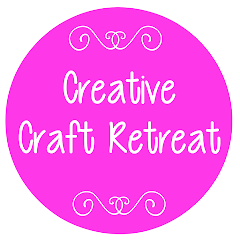 Creative Craft Retreat: Registration Closing Date Extended! 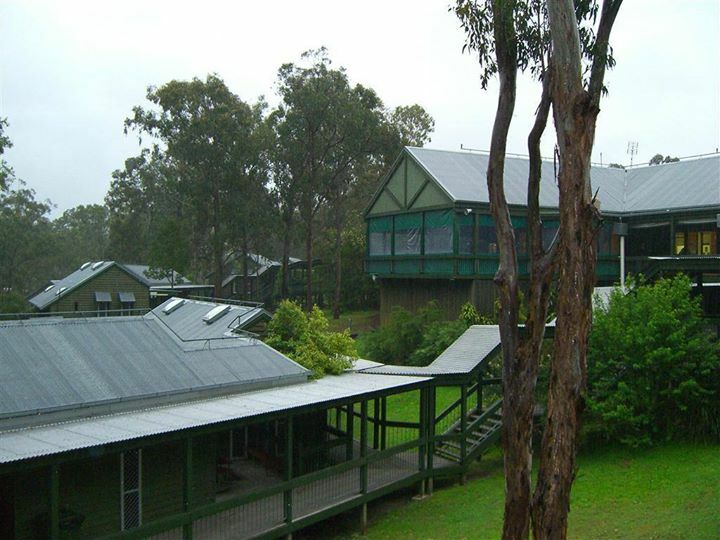 Excitement for craft retreat has been building as registrations have been flowing in via our online booking system. Lots of ladies have registered, and we are looking forward to a great weekend away. This year, we are able to offer an extension on our closing date for bookings, and so if you missed out on registering this week, you still have another week up your sleeve! Registrations will now close on 28 September! If you know of anyone who was thinking about registering and hadn't quite got things together in time, please let them know there are still openings for craft retreat. Confirmation letters will start going out next week, so keep an eye out for an email with all the details, which will include new arrangements for the craft stall this year. 2012 Craft Retreat - Register Now!